Welcome to the All-New ClassicTruckCentral.com! More pictures for each truck listing. Email contact form has been added to each listing page, so now it’s even easier to contact a truck’s seller. A handy location map has been added to each listing. A new parts section has been added. We hope you find the new site even more helpful in finding the perfect truck. You may have noticed that we now charge users to list their trucks for sale. In the past, we were able to operate this site on a shoestring budget. Truck listings were free. As the site grew and became a great resource, the technology and customer service demands became too great. 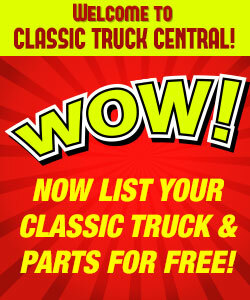 To keep improving ClassicTruckCentral.com, we had no choice but to ask users to pay a small fee to list their trucks. We believe we have the best site, with tremendous visitor traffic, to help you get a great price for your classic truck. 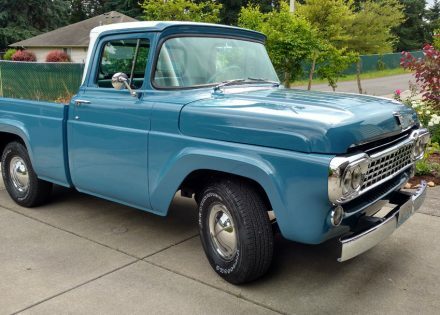 If you’ve been to ClassicTruckCentral.com in the past, you know we’re one of the best sites on the web to find classic trucks for sale. 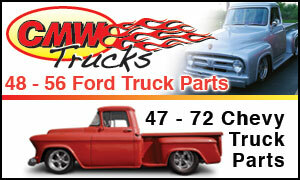 We have trucks from Chevy, Ford, Dodge, GMC and many more. You can find restored vintage trucks, hot rods, rat rods and just about any other type of truck. They are all for sale by owner waiting for a new home. Restored condition rebuilt 292v8 new interior,new paint etc.